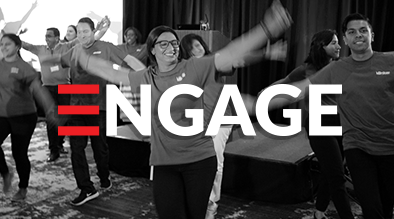 Another ENGAGE conference has passed – and the 2018 version was our most successful ever! Amazing content and presentations by our guest speakers and keynotes. Our audience was wowed with outstanding presentations from Google, Yelp, Google’s GMB team, Greg Sterling of the Local Search Association and an incredibly motivating presentation from Chip Conley. Of course, the day was also filled with in-depth presentations on the current trends and best practices in digital marketing by Milestone staff as well. The feedback from attendees was incredible – with an average presentation rating of 4.43 out of 5!! 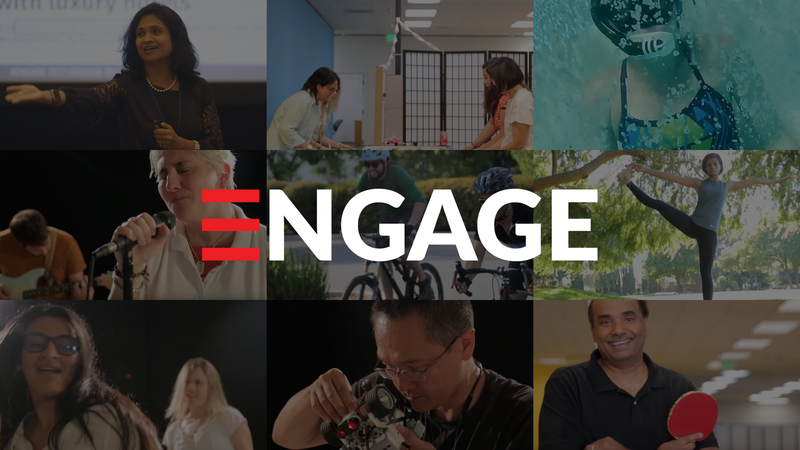 ENGAGE 2018 was also amazing in one other way – Milestone shared with our attendees our most recent creation, a video we created to share the passion, the excitement and the wonderful team that is Milestone. You can see it for yourself below. Of course, we plan to see you again in 2019 – so start budgeting for it now! See you next year… and stay tuned for more ENGAGE 2018 videos.